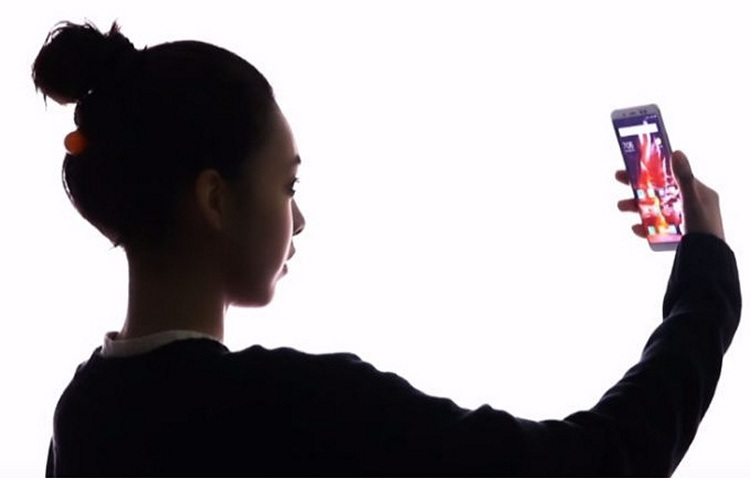 Face Unlock is the latest craze sweeping the smartphone industry, and every vendor is seemingly rushing to enable the feature not just in their flagship smartphones, but also in mid-range devices. A classic case in point is the all-new Redmi Note 5 Pro, which was launched earlier this month in India alongside the standard-issue Redmi Note 5 with much fanfare. The device didn’t ship with Face Unlock out the box, but the company promised to enable the feature through a software update, which it did just a few days ago. However, even as its true successor got Face Unlock almost a month ahead of schedule, the much-wanted feature continues to elude the insanely popular Redmi Note 4. That being the case, XDA member ‘shubhandu’ seemingly took it upon himself to port Face Unlock from the Redmi Note 5 Pro to the Redmi Note 4. 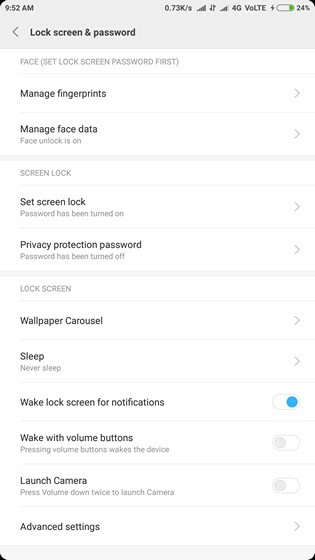 He says he got some much-needed help from ‘oc01’ and ‘Barnum’ on 4pda.ru, and claims that the feature works on the latest Stable MIUI V9.2.1.0.NCFMIEK (MIUI 9) and Developer Rom 8.2.8 (MIUI 9). Do note that the feature only works on the stock MIUI 9 ROM and not on MIUI 8, so if for some reason you’re still stuck on MIUI 8, update your device to the latest available firmware and give this a try. Either way, in case you’re are facing any issues after flashing this file, the developer advises you to ‘dirty flash’ the ROM before giving it a go once again.